Samsung Electronics Co Ltd said on Tuesday it planned to invest more than $1 billion by the end of June 2017 to boost production of system chips at its Austin, Texas, facilities in the United States to meet growing demand. The South Korean firm, the world’s second-largest chipmaker behind Intel Corp, said in a statement its investment would boost output of chips for mobile and other electronics devices from its existing facilities in the city. 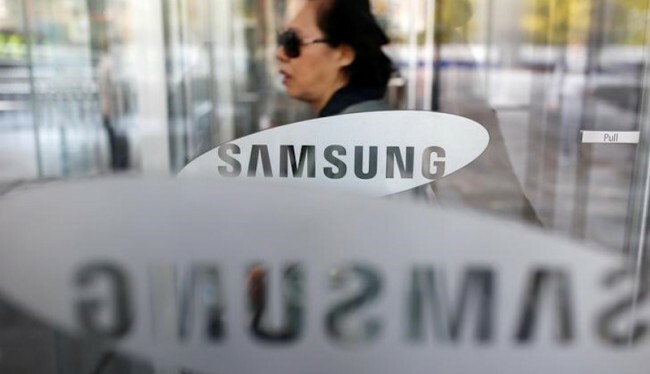 The investment comes after Samsung said last week its capital expenditure for 2016 would rise to a record KRW 27 trillion ($24 billion or roughly Rs. 1,60,291), with KRW 13.2 trillion earmarked for its semiconductor business. While most of Samsung’s semiconductor profits come from memory chip sales, it has been trying to boost earnings from other products including its own Exynos mobile processors and contract manufacturing deals with clients such as Qualcomm and Nvidia. Samsung did not give further details for its investment plans in Austin, such as how much production capacity would be added.